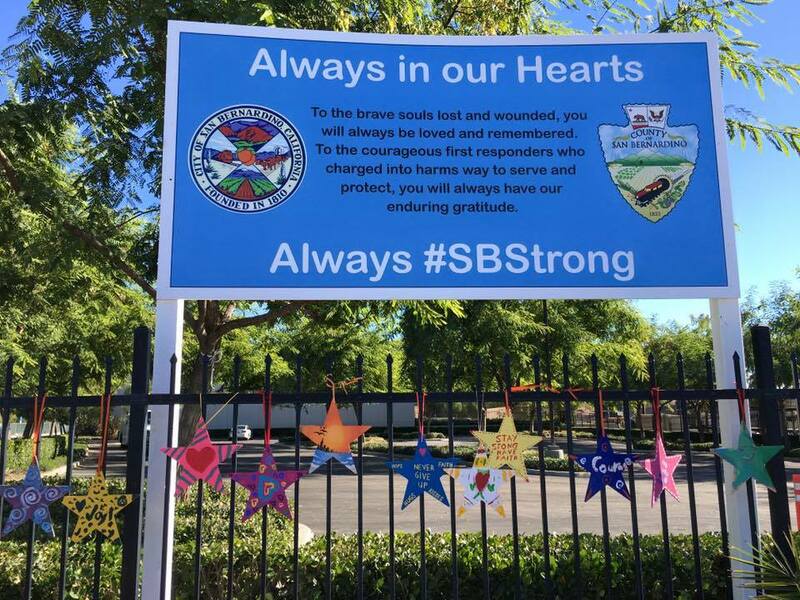 The recent active shooter attacks in La Loche, Saskatchewan, San Bernardino, California, and Paris, France are brutal reminders that no community is immune to tragedy. Unfortunately but realistically, domestic terrorism and active shooter incidents are just some of the new and emerging threats communities and organizations now face and must be prepared for. After last month’s terror attack in San Bernardino, California, I found out that one of the disaster heroes featured in my book, Jeff Parness, founder of the Stars of HOPE® Project, was looking to deploy a team of volunteers to bring hope and healing to the community. 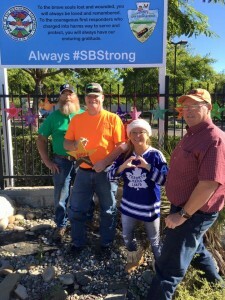 I knew immediately it was something I had to be a part of, and I made my way to San Bernardino the following week to join a small team of volunteers from across America (most of whom were disaster survivors themselves) to be part of an incredible project that is helping the community heal to this day. 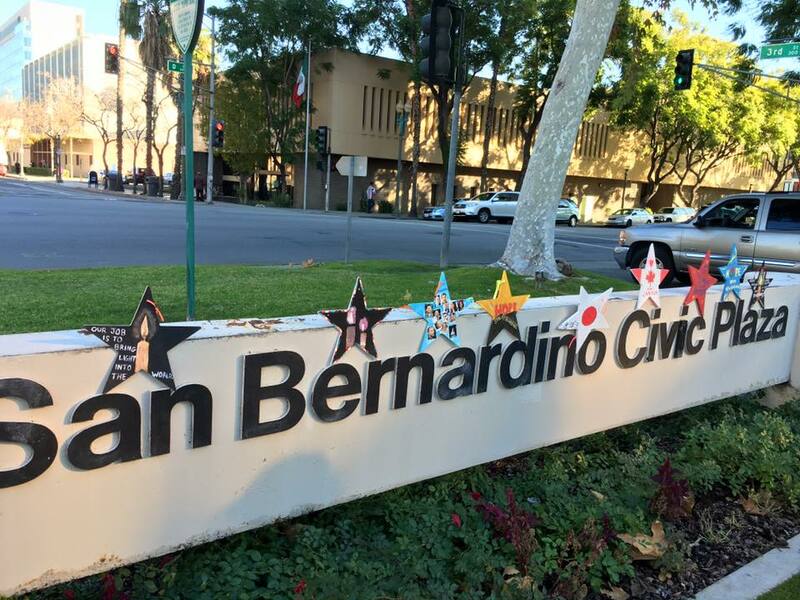 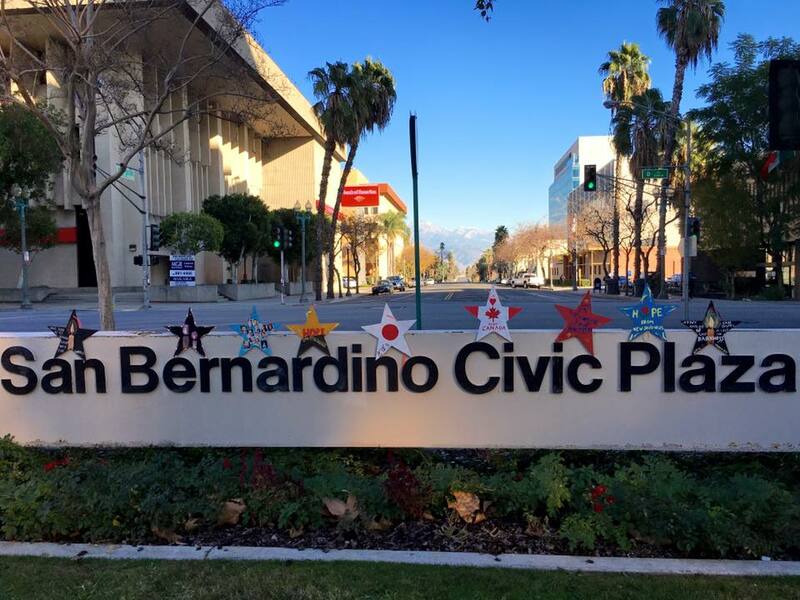 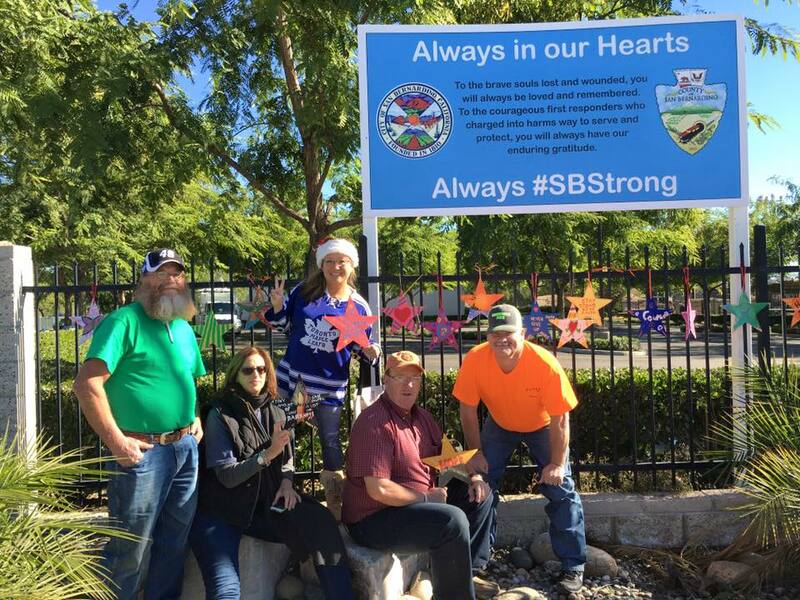 Immediately following the attack, Jeff and the Stars of HOPE team enlisted schoolchildren, community groups, companies, family members and friends from across America to paint brightly-colored messages of hope, love and support on 1-foot wooden stars to be hung up across San Bernardino throughout the holidays. 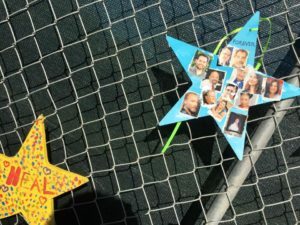 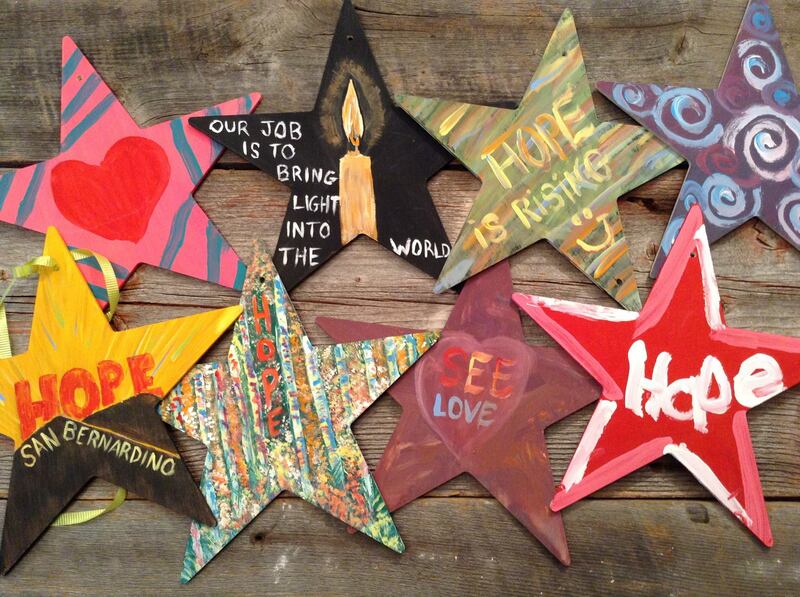 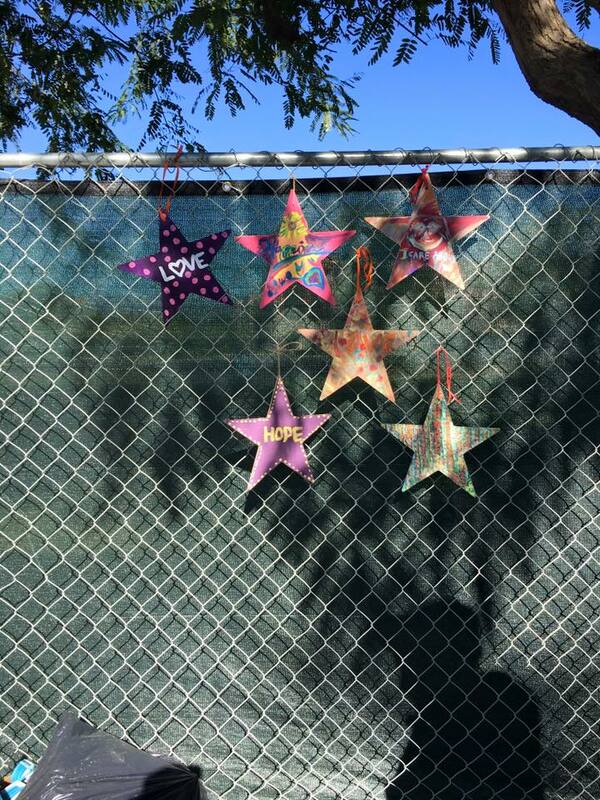 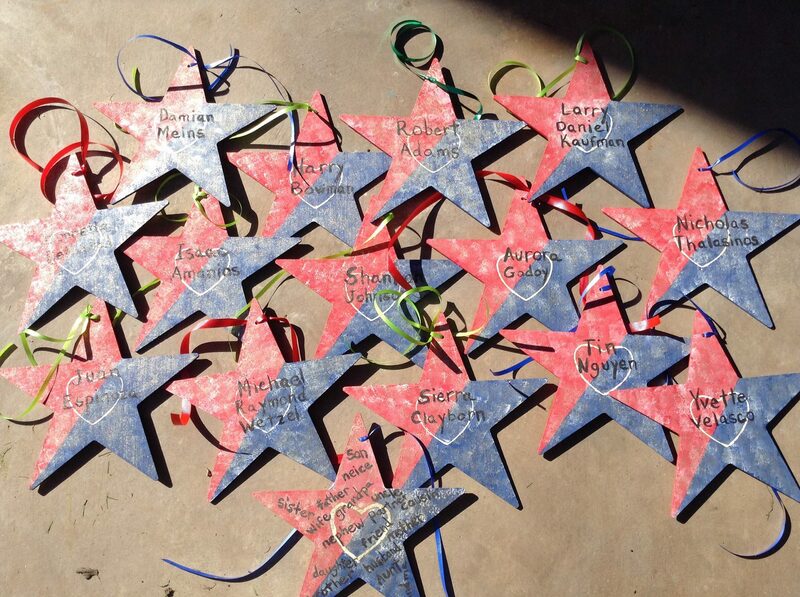 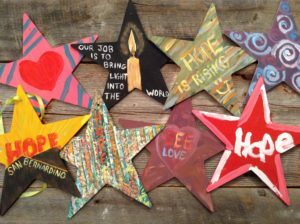 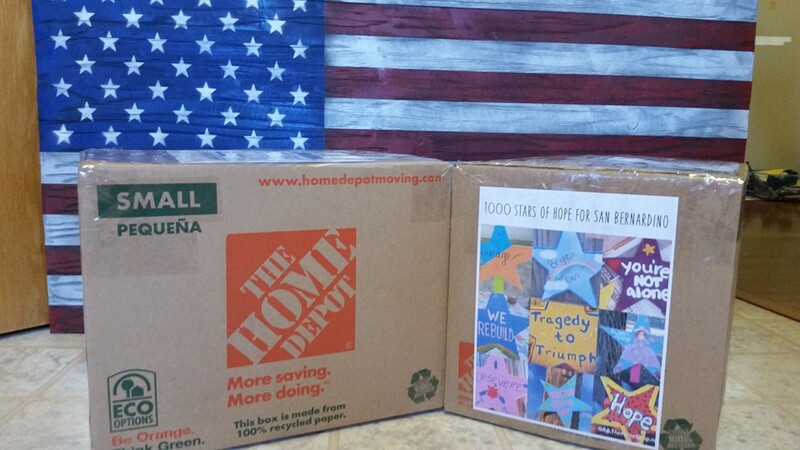 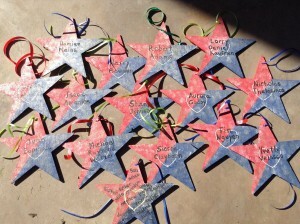 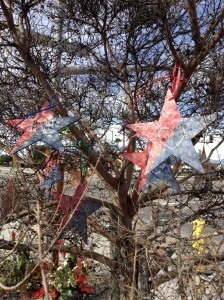 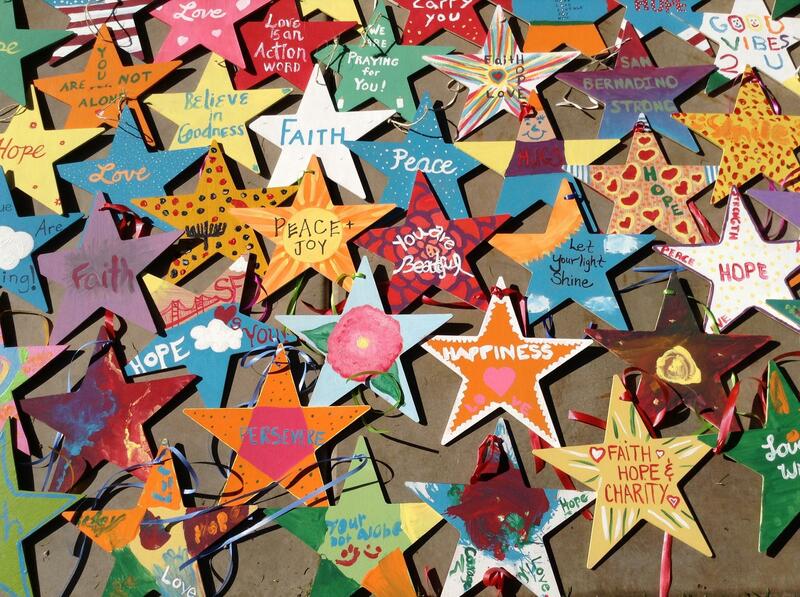 While I was familiar with the Stars of HOPE Project and its role over the years in helping communities heal following disasters across the globe, I had no idea just how much of an impact such a small, simple gesture like painting and hanging wooden stars with messages of love, hope, and support from across the world could help an entire community rebuild emotionally following such a tragedy. 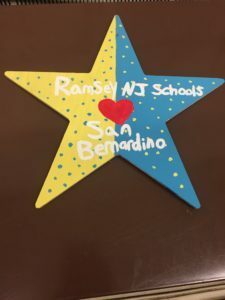 The community’s reactions to this small act are tangible examples of why we need to put more focus on emotional health and well-being in the days, weeks, and months following a crisis. 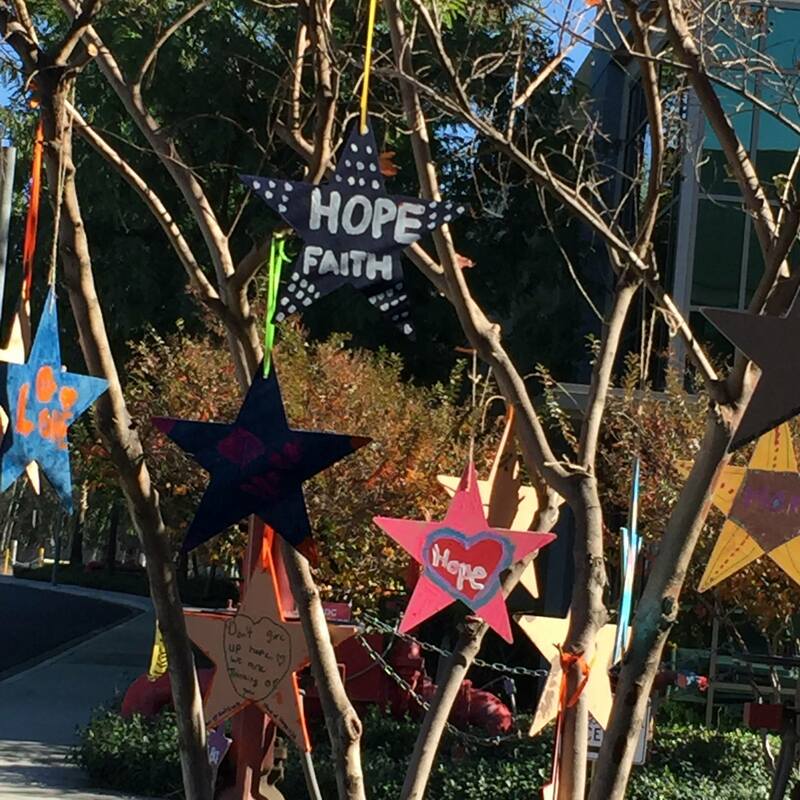 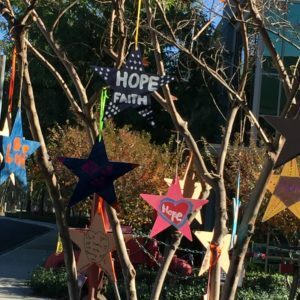 Stars of HOPE is now working with the community to return to San Bernardino and organize a Stars of HOPE painting event for survivors and the community to ‘pay it forward’ while continuing on their path to healing. While our volunteer team arrived in San Bernardino less than two weeks after the terror attack, media coverage on how the community was coping by then had dwindled to next to nothing, the media’s focus instead on the ‘war on terror’, the perpetrators, and the issue of gun control. 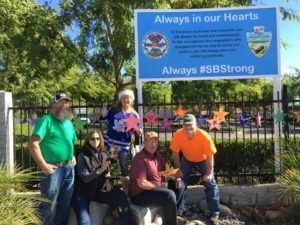 Meanwhile, there was, and is, so much more going on within that community that the media has not shown – like local pastors Ernie Ceballos and Jose Gamez, who spent every day following the attack at a memorial set up near the site of the tragedy, leading survivors, victims’ family members and friends, and residents in regular prayer circles, holding barbecues, and acting as a central gathering site where community members could come together to heal and commemorate the victims. 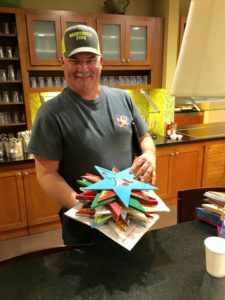 We saw many other memorials around the community, including a very touching one located in the Mayor’s office, where a Star of HOPE painted by a scout troop in North Alabama is now displayed. 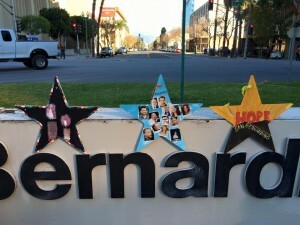 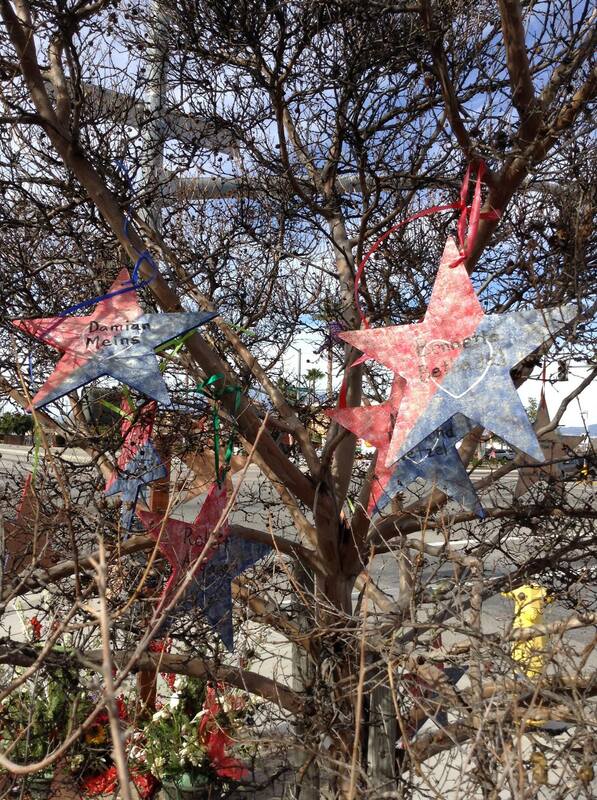 Wherever we went, we delivered Stars of HOPE – to this day, stars can be found all across San Bernardino. 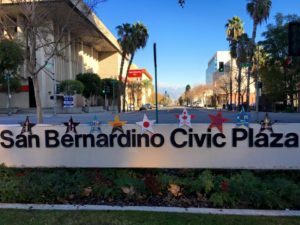 When I first told Jeff Parness that I wanted to volunteer for the San Bernardino Stars of HOPE project, I had no idea what I was signing up for, or who I would end up meeting. 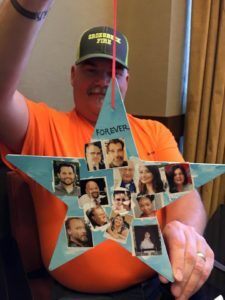 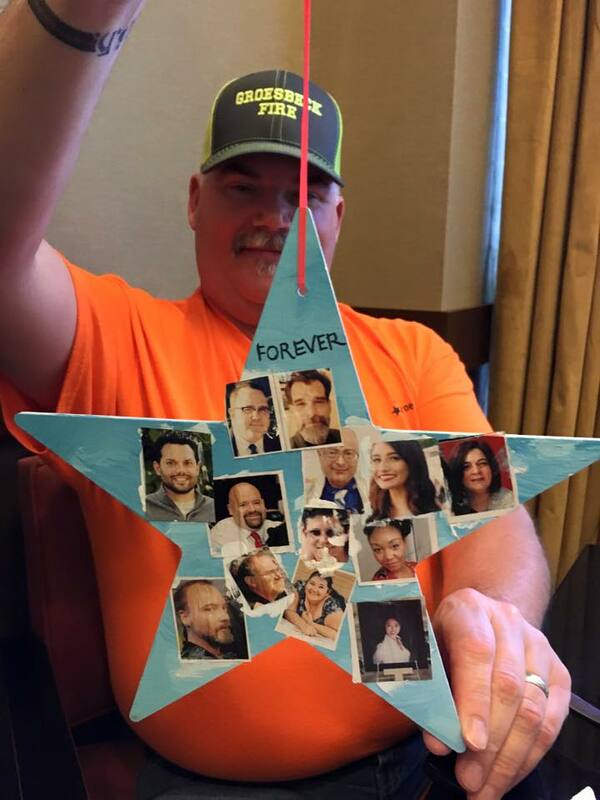 In the end, I would make new friendships with incredible disaster survivors from across America, who now pay it forward to other communities by organizing and delivering Stars of HOPE to areas impacted by disaster. I look forward to working with these disaster heroes again in the future, to help bring hope and healing to disaster communities everywhere.